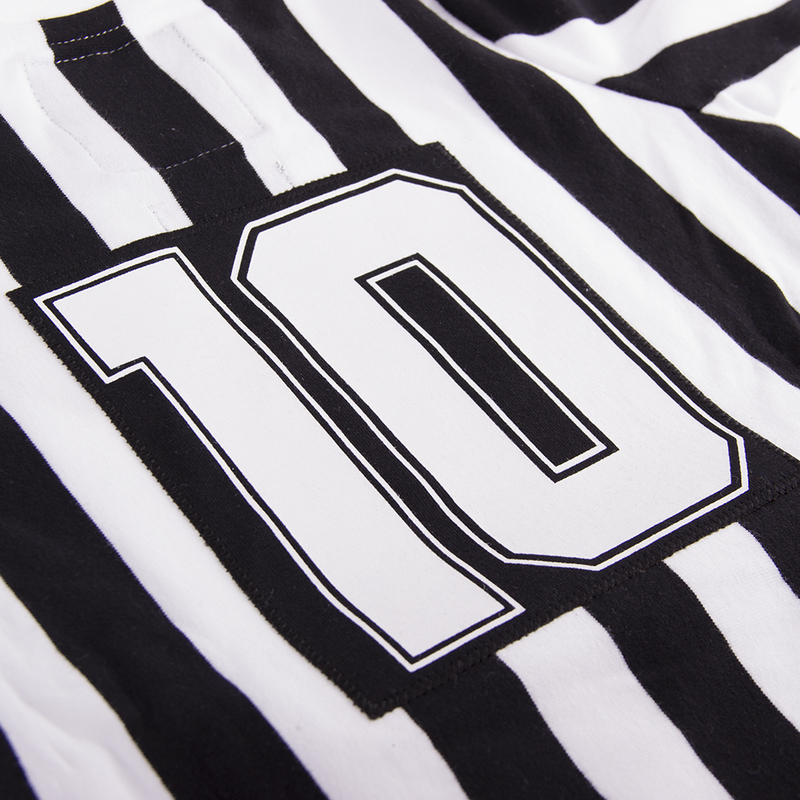 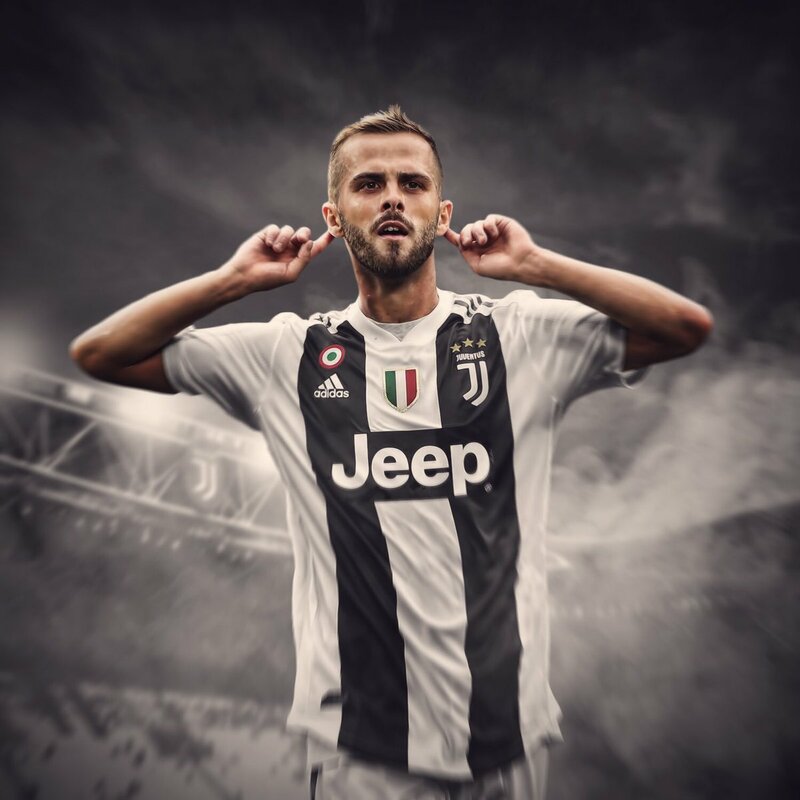 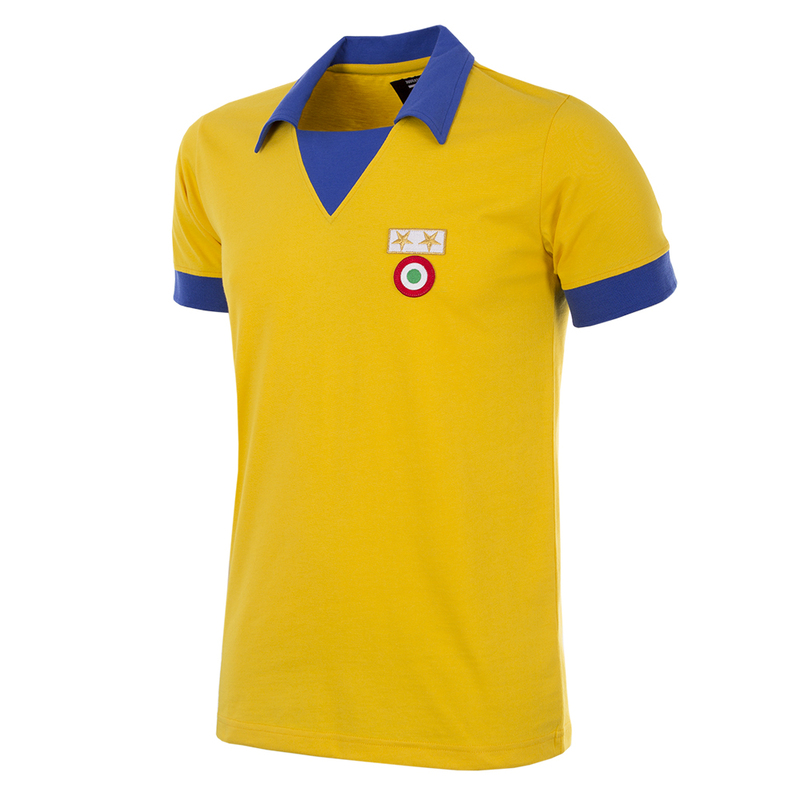 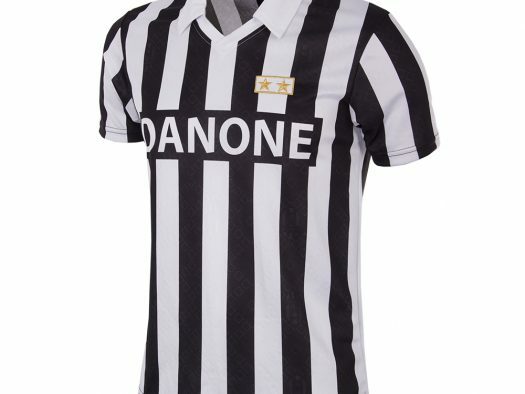 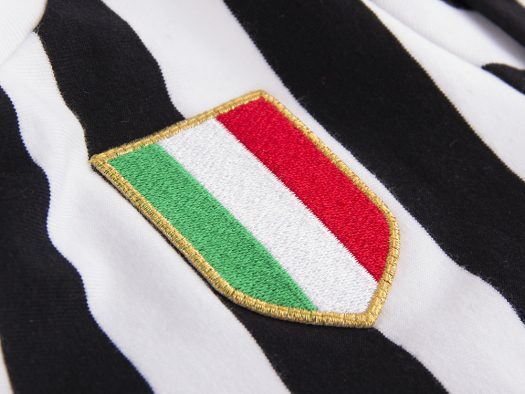 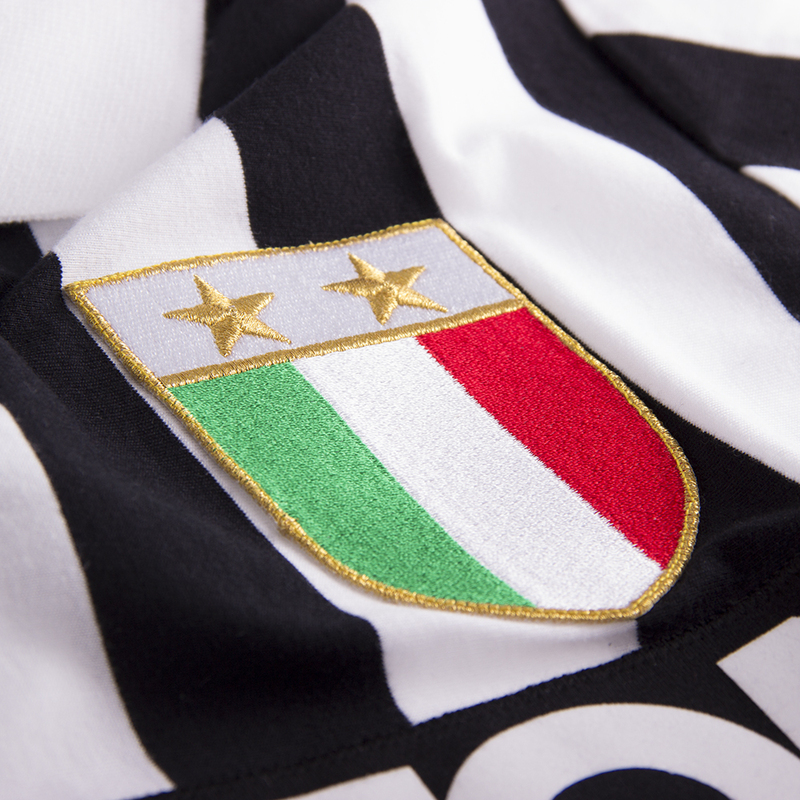 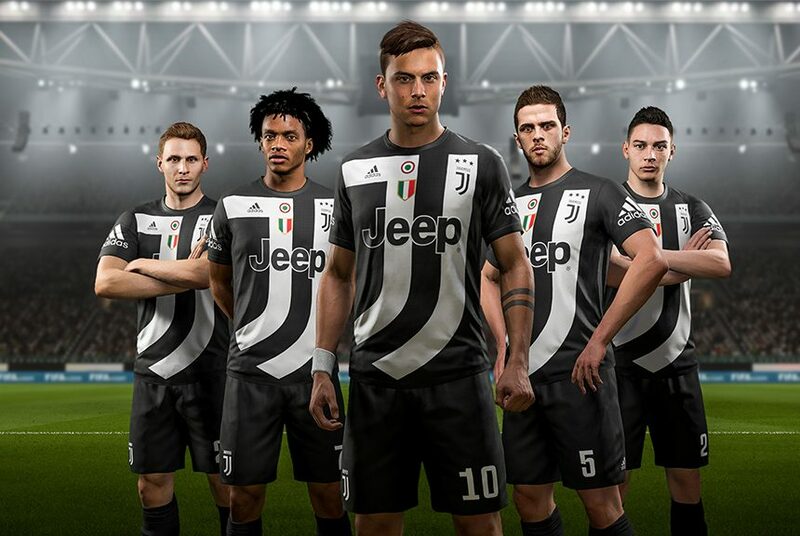 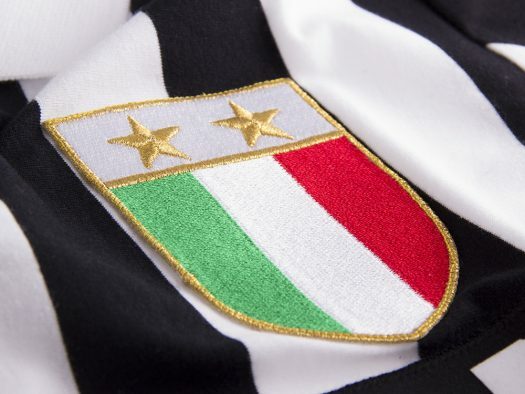 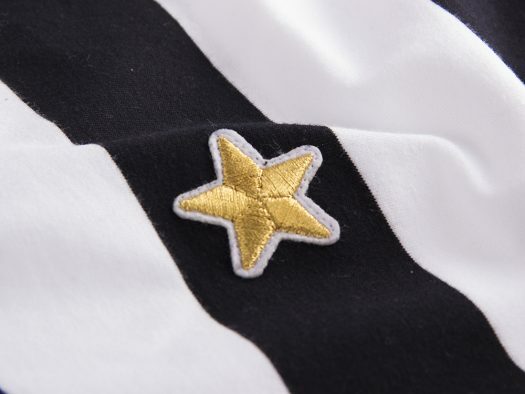 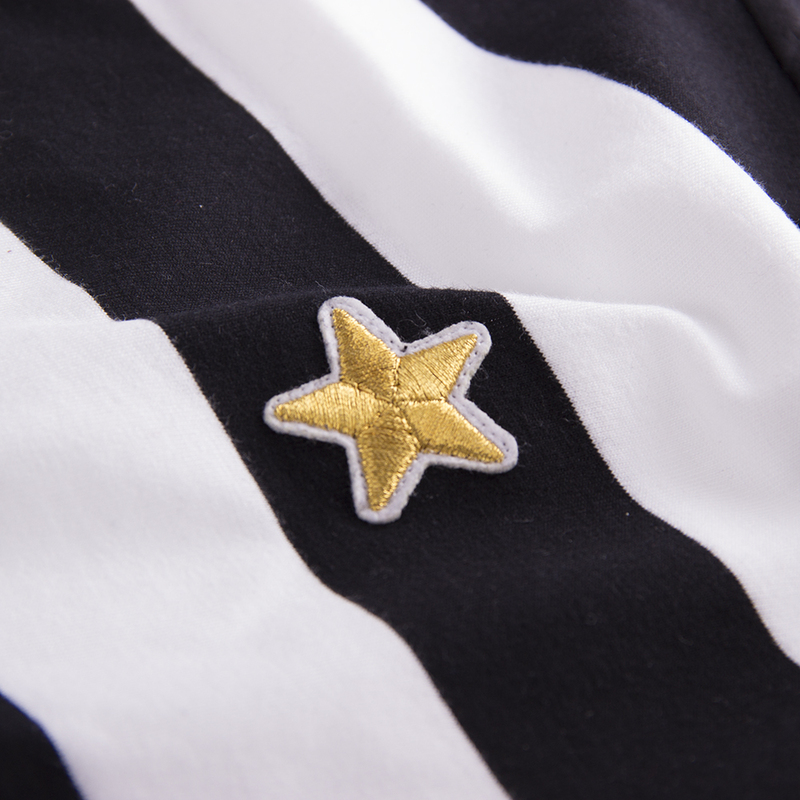 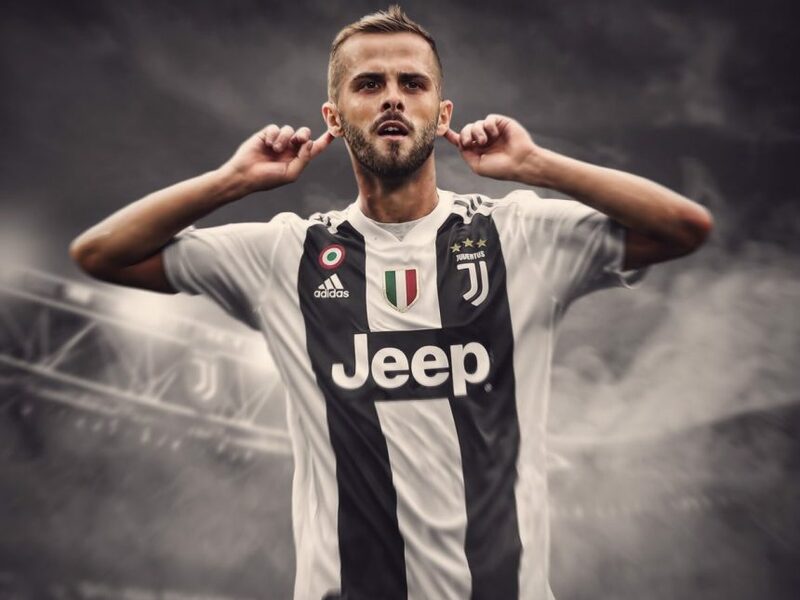 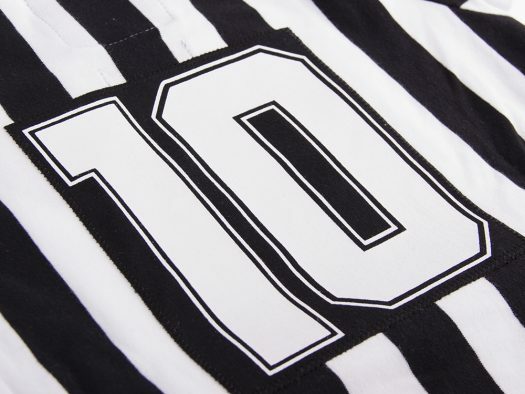 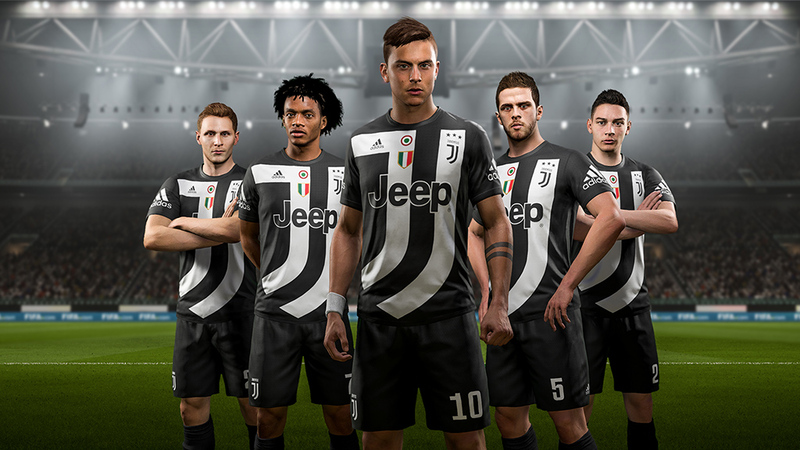 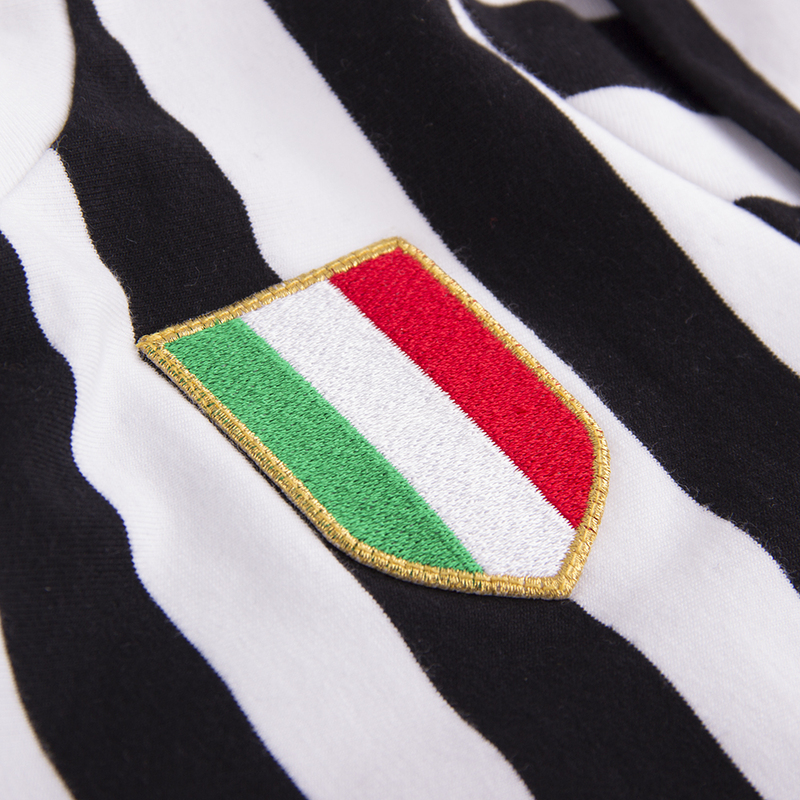 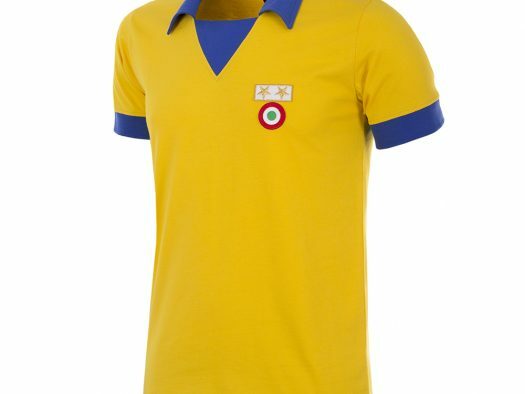 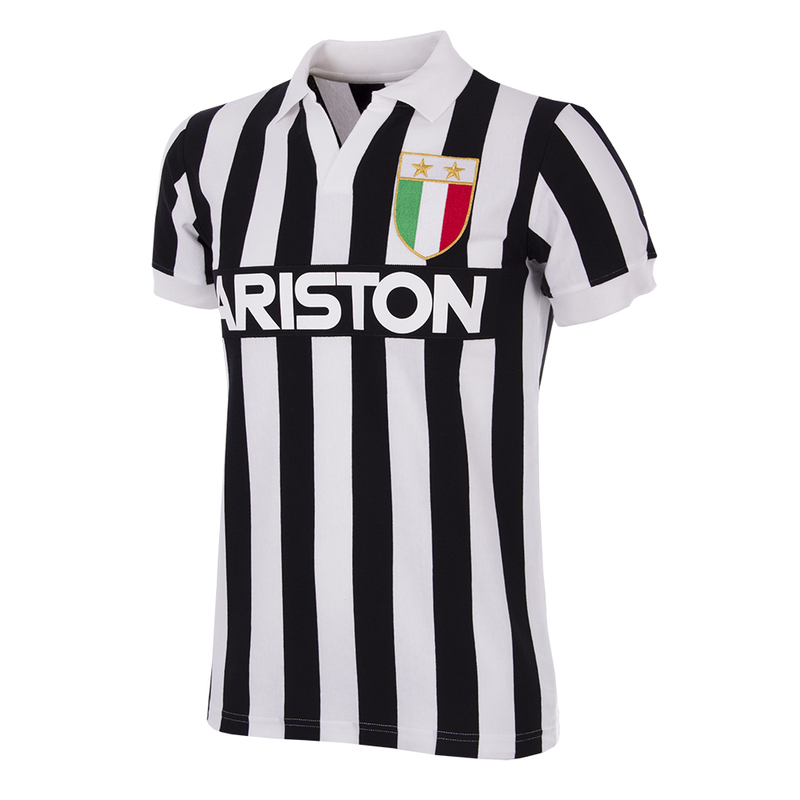 After fantastic collaborations with the likes of AS Roma, Parma and many other top European clubs, COPA return with a new stunning line of official retro gear for Italian champions Juventus. 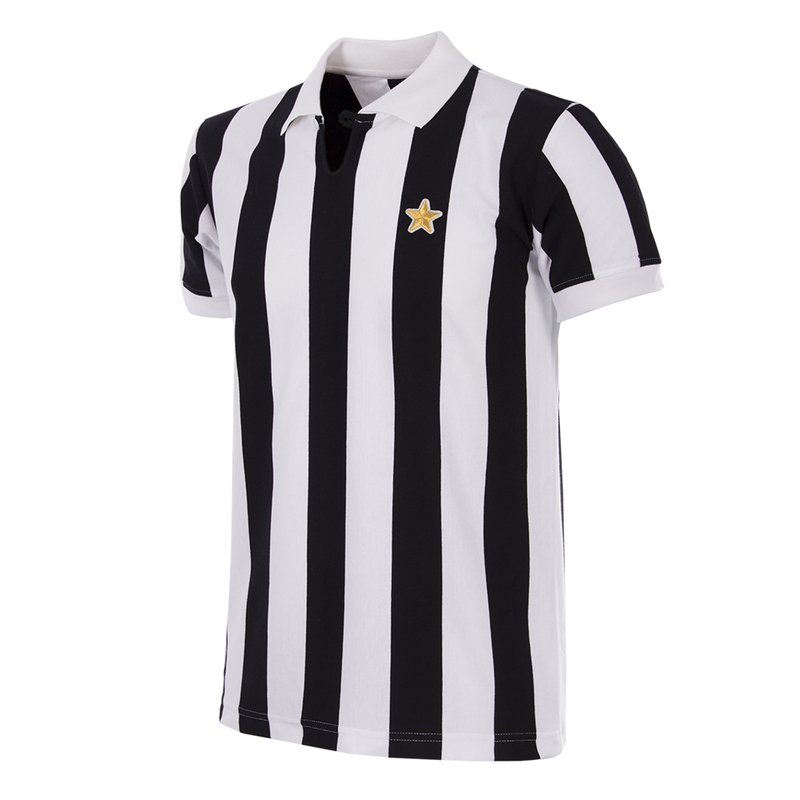 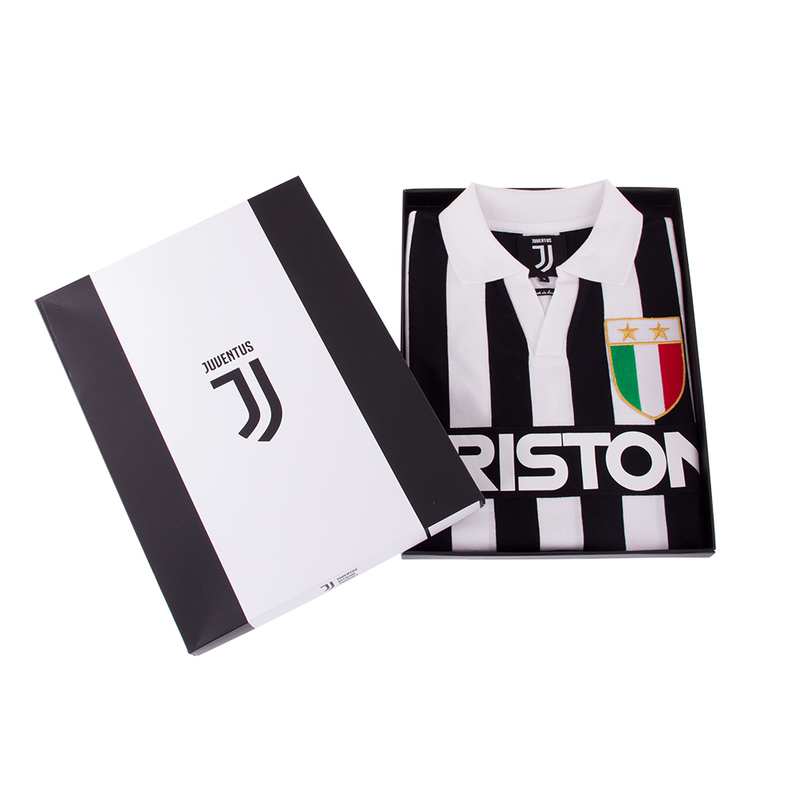 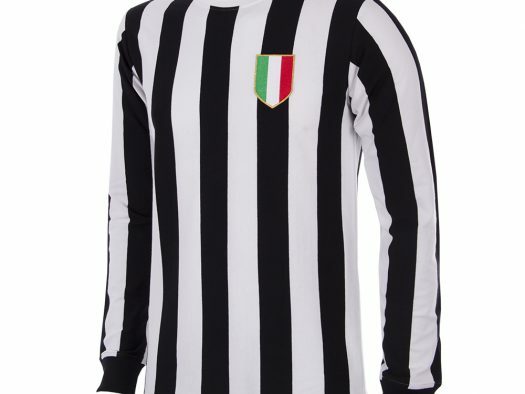 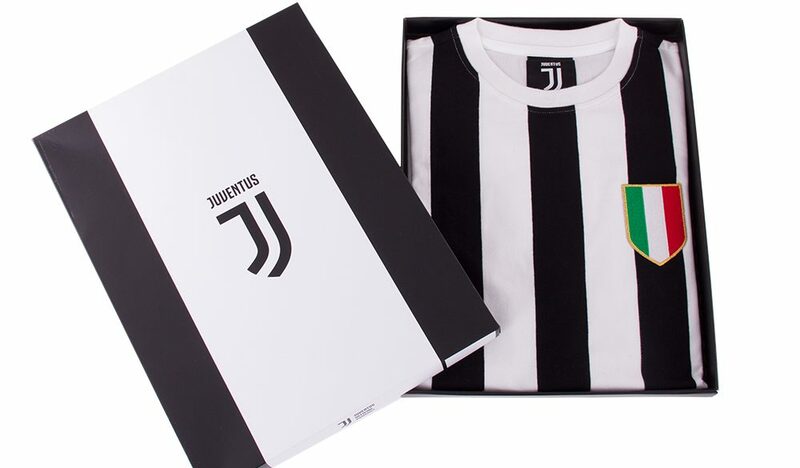 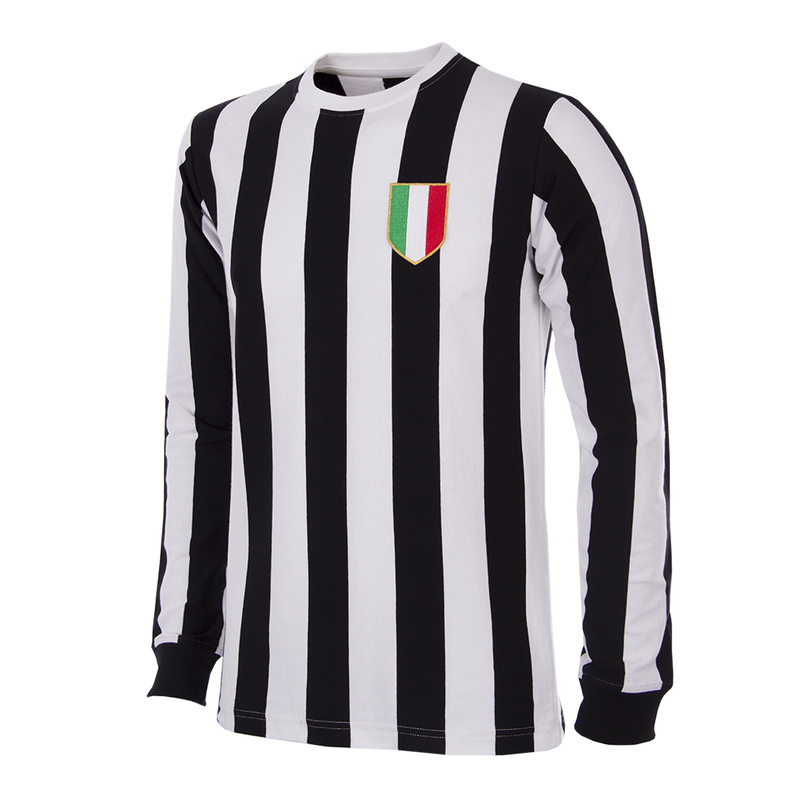 The official Juventus retro collection goes back to the 1952 scudetto, when John Hansen became Serie A topscorer with 30 goals, as well as celebrating Juve’s first major European title, the UEFA Cup in 1977, with the home and away shirt of that season. 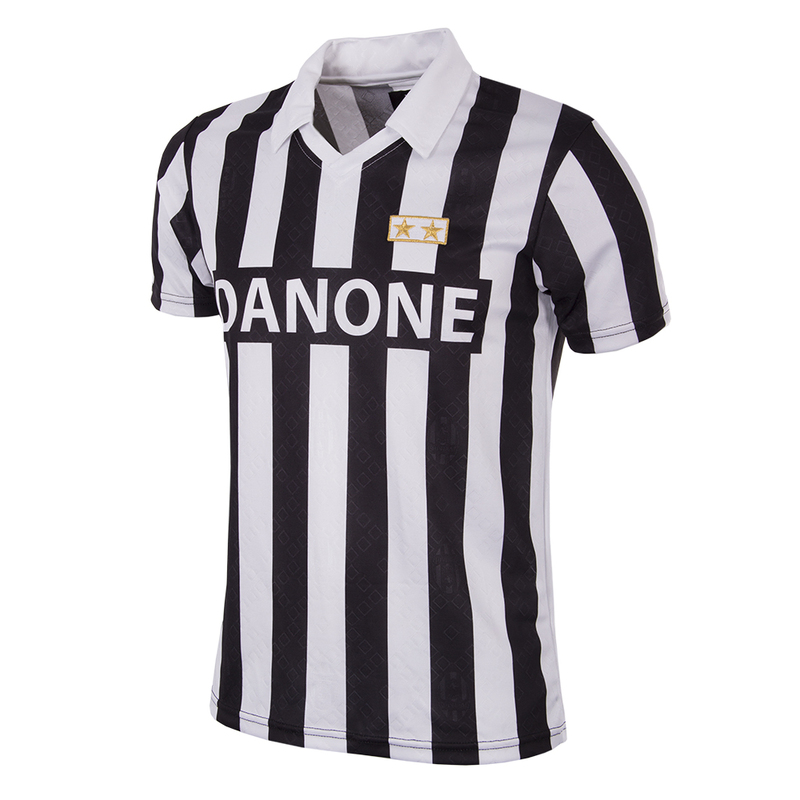 During the 1983-84 season Platini guided Juve to their 21st scudetto and won the European Cup Winners Cup in a distinctive yellow jersey. 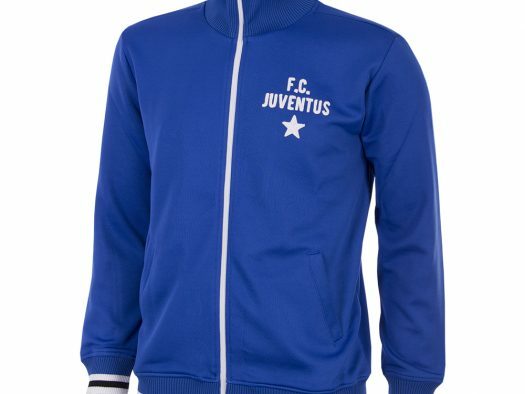 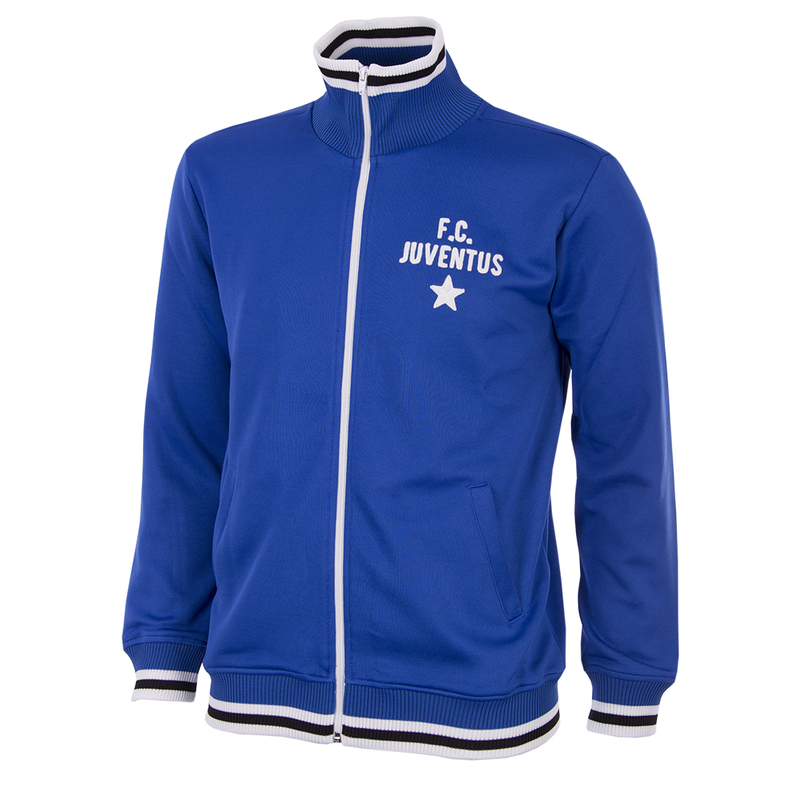 The collection is completed with two classic retro jackets and a ‘My First Juventus Shirt’ for the youngest fans. 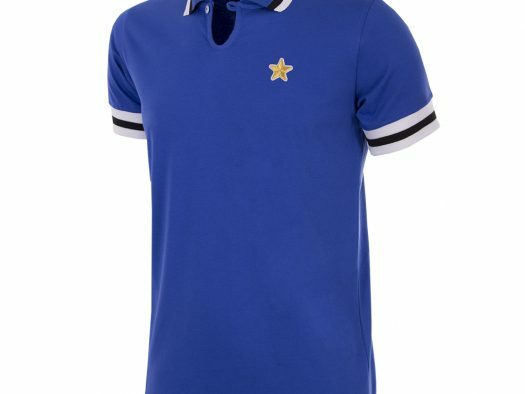 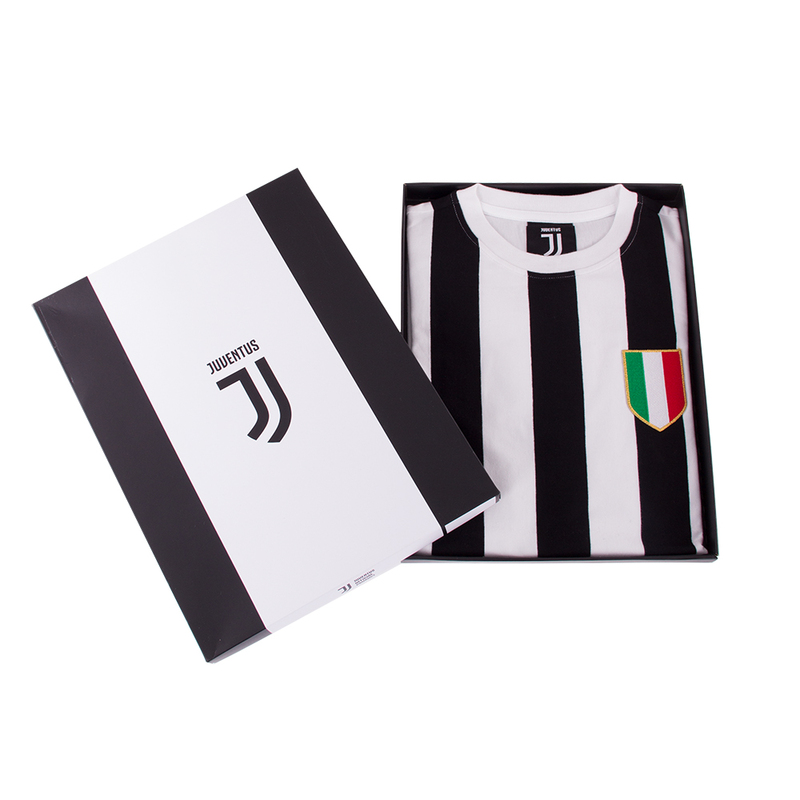 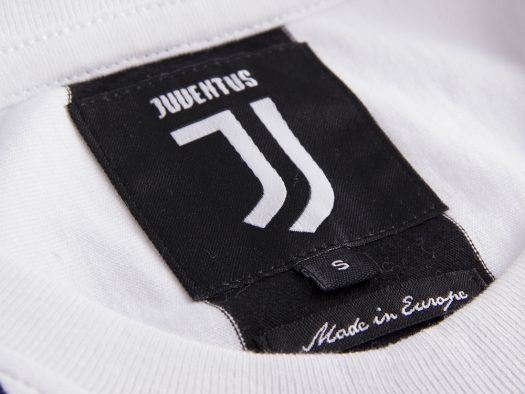 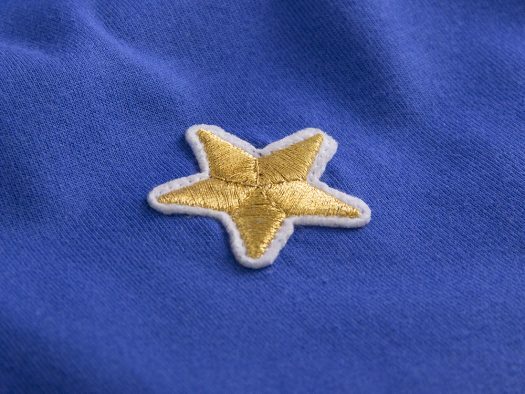 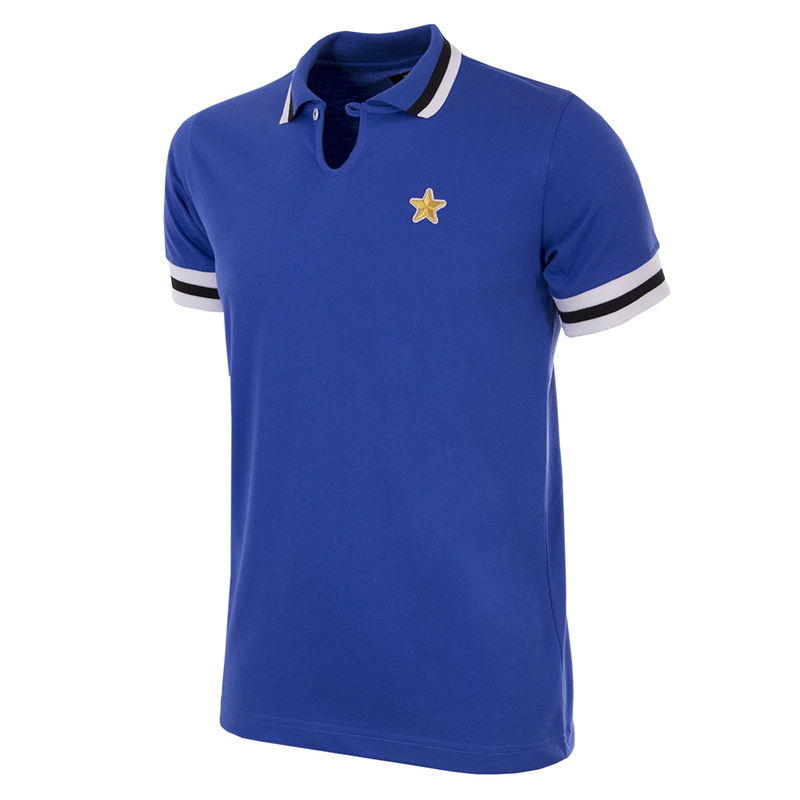 All items are made in Europe with great care and pride using the best possible fabrics for the right vintage look and feel, and come packed in luxury gift Juventus boxes. 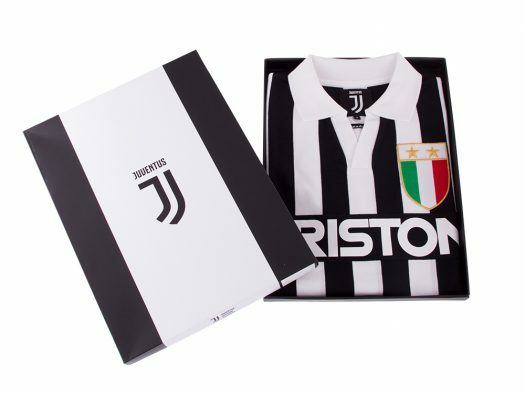 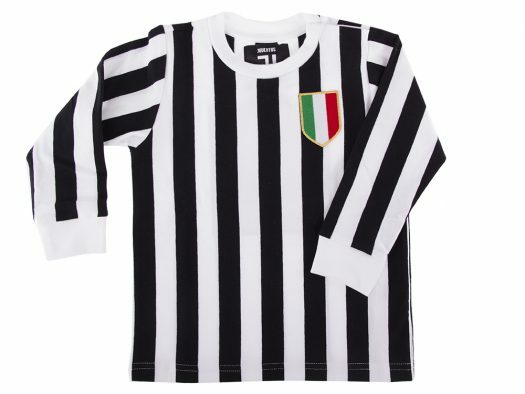 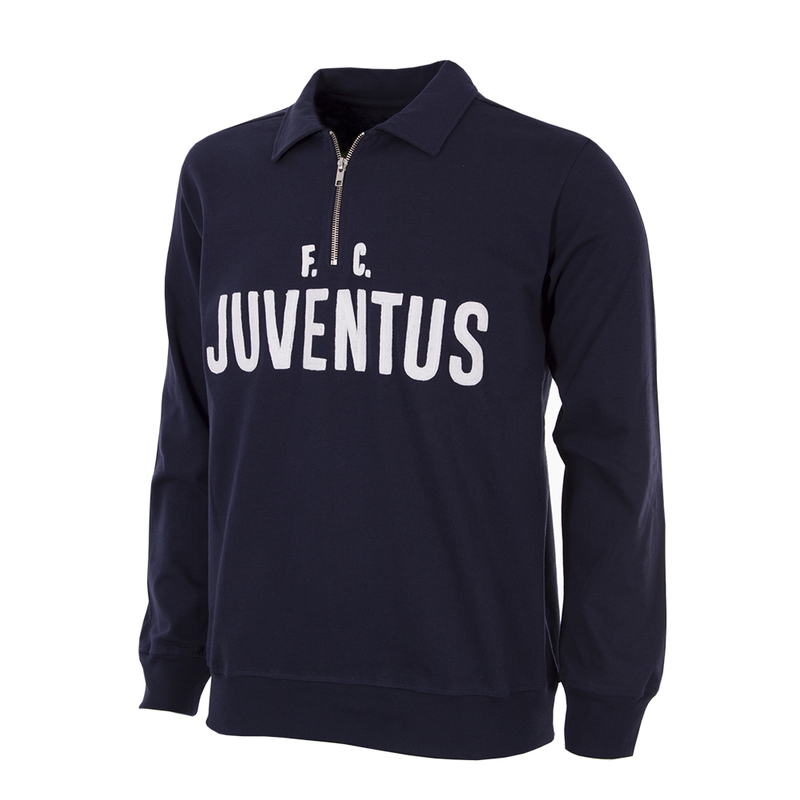 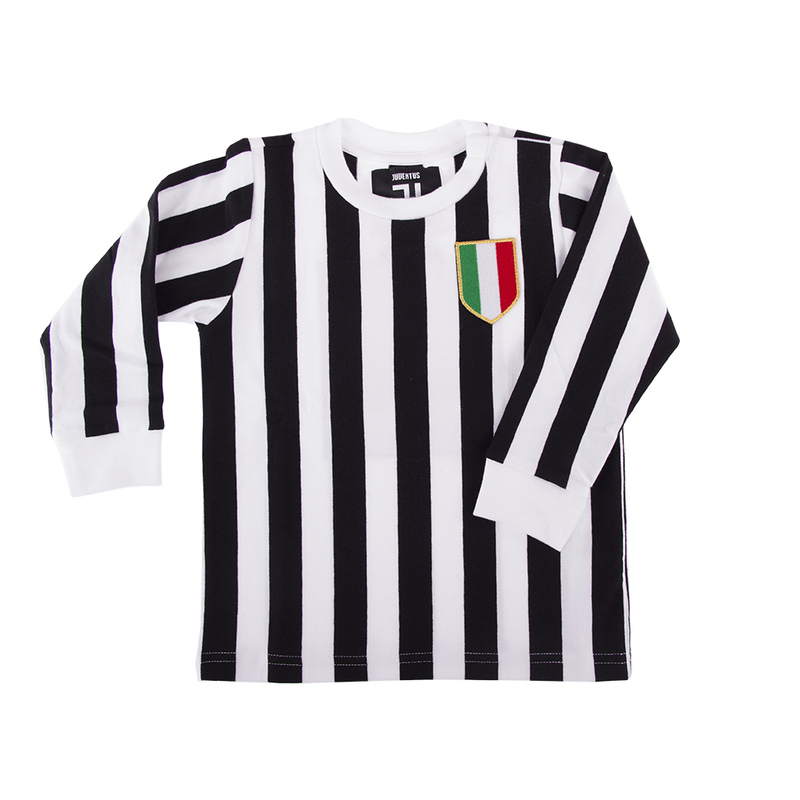 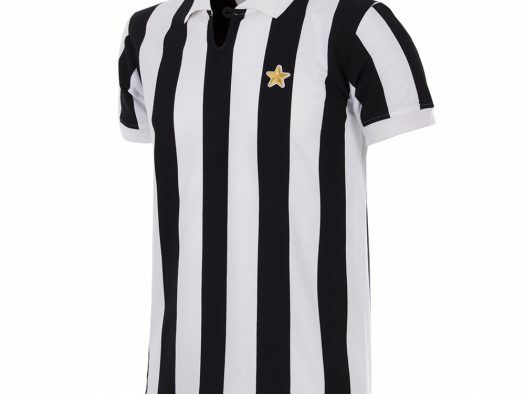 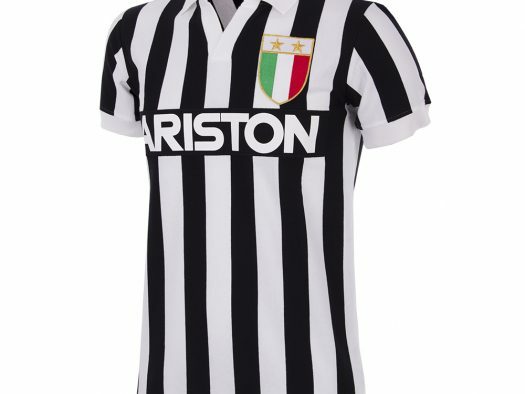 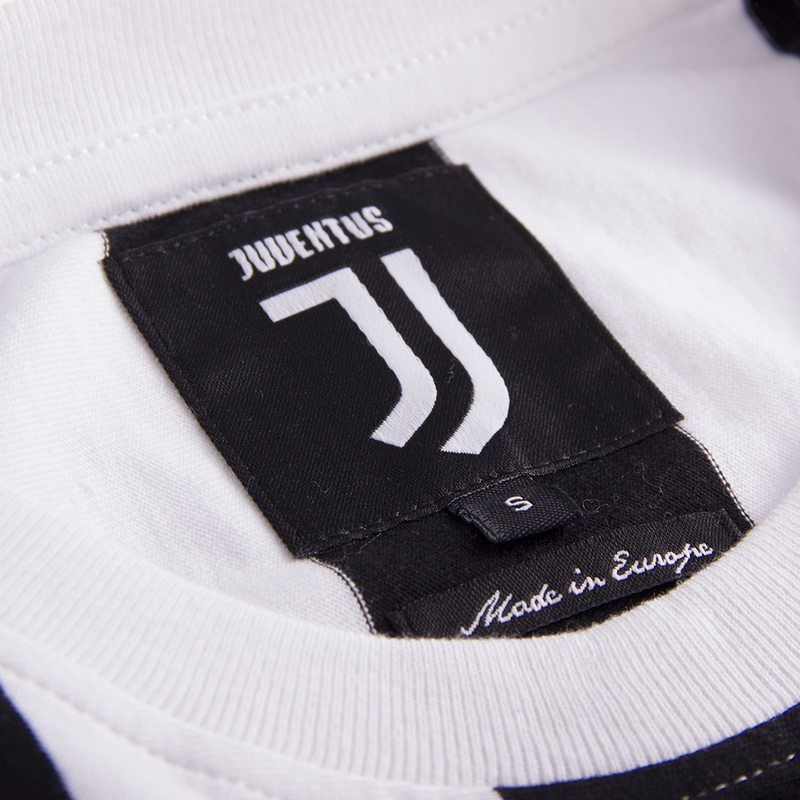 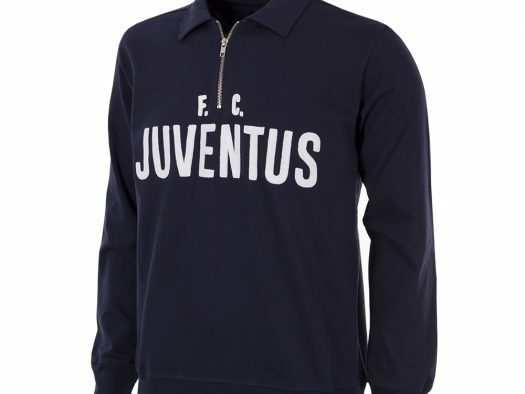 The official Juventus collection can be found at copafootball.com, in the COPA Flagshipstore in Amsterdam, & through official Juventus stores. 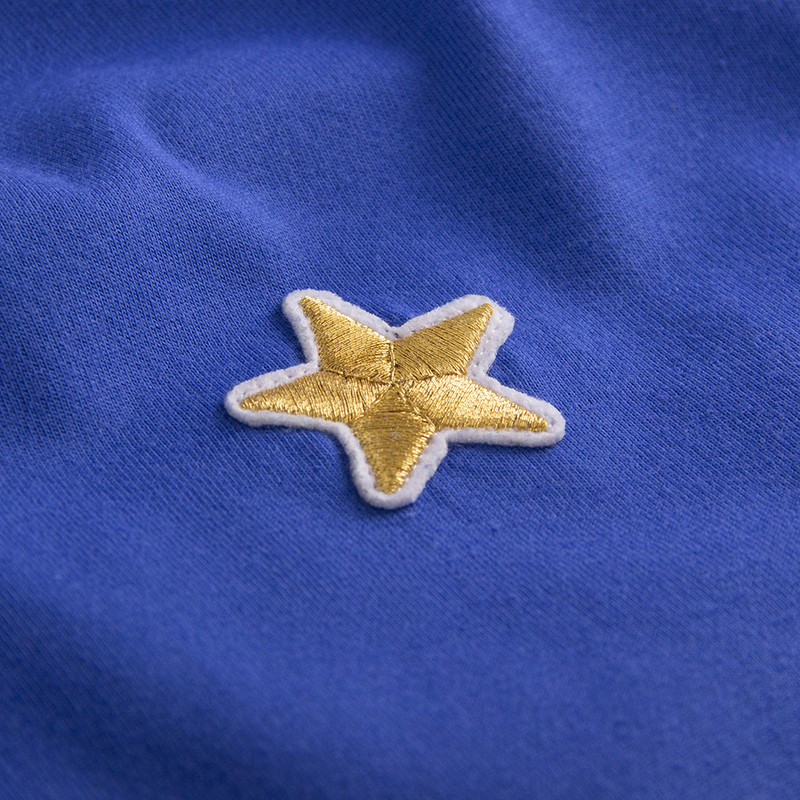 Keep up to date on Twitter, Facebook and Instagram.